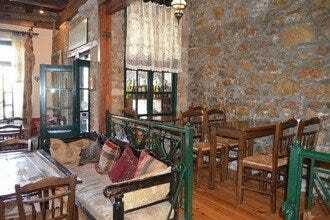 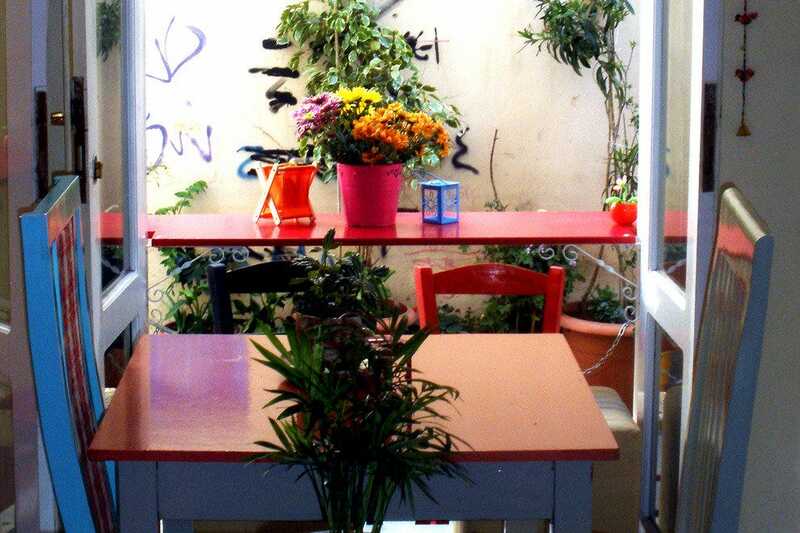 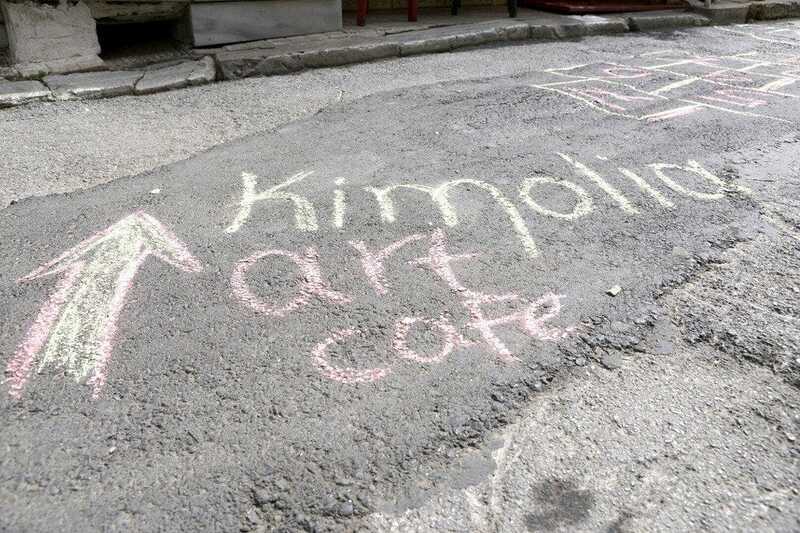 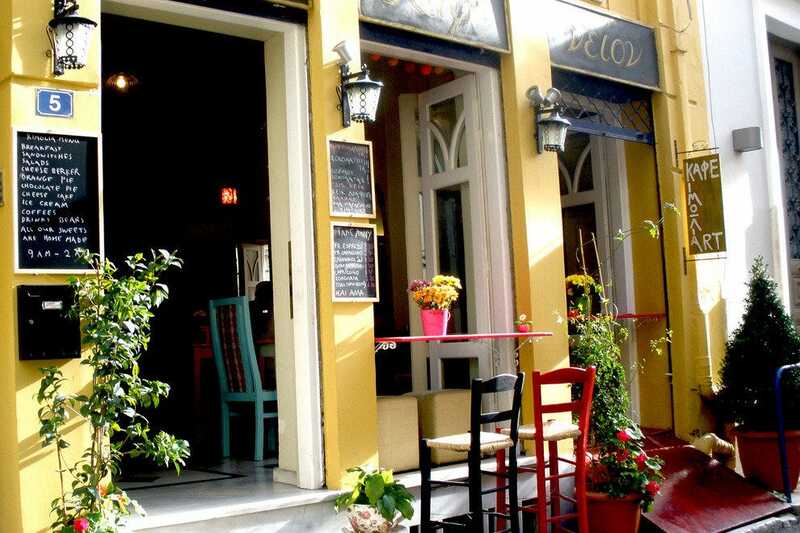 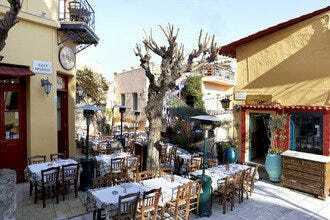 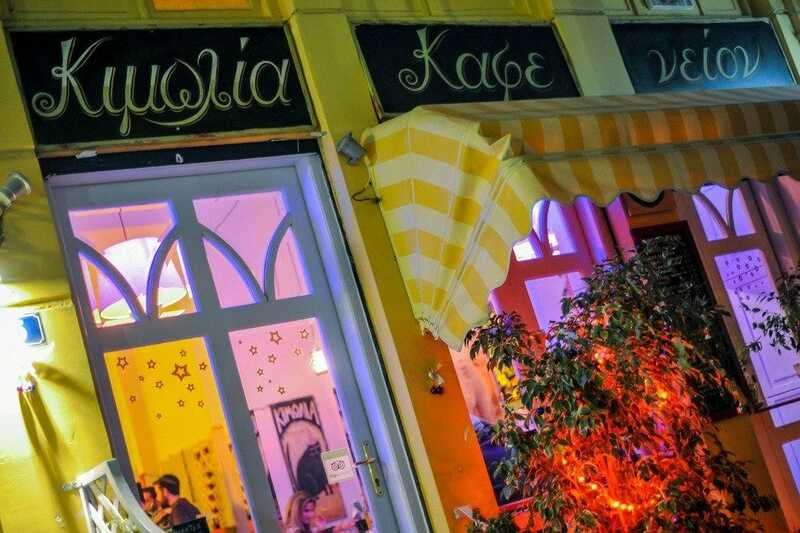 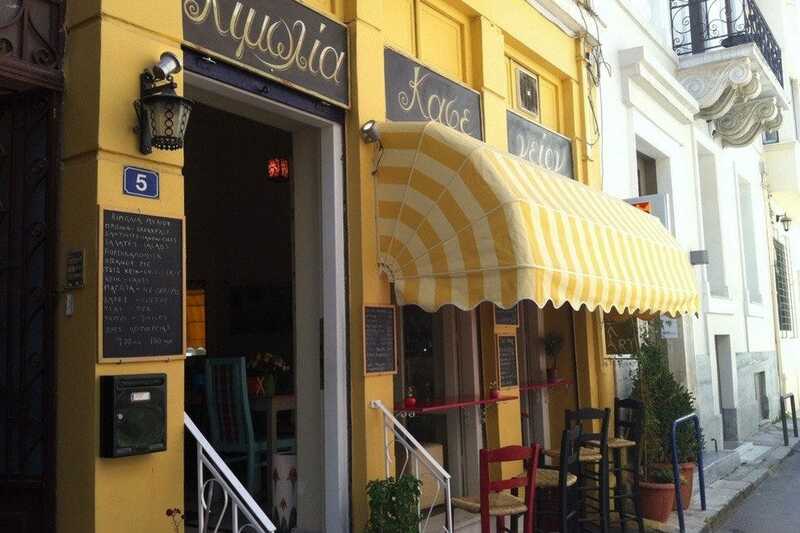 Kimolia art cafe in Plaka features vividly colored tables always with fresh flowers and an arty atmosphere. 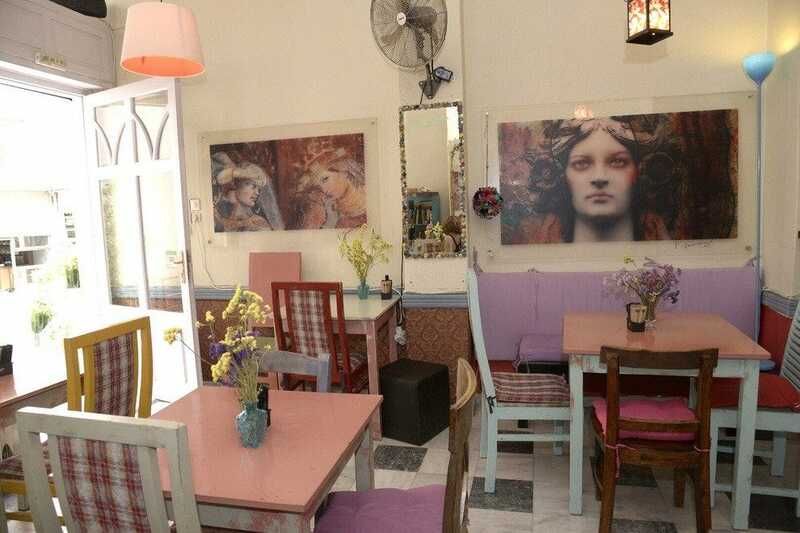 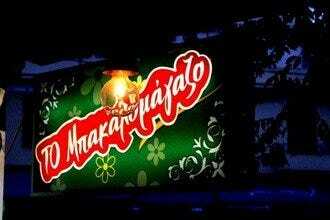 Parties, events, art shows, musical evenings are often held here and the free wi-fi is an attraction for many. 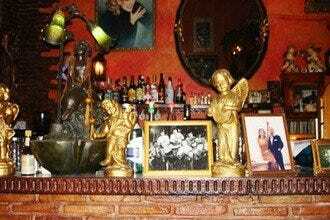 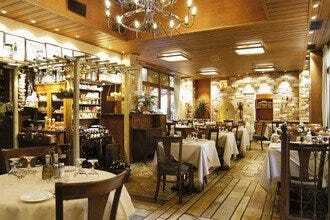 The decor is old style, with small collections of memorabilia expertly placed. 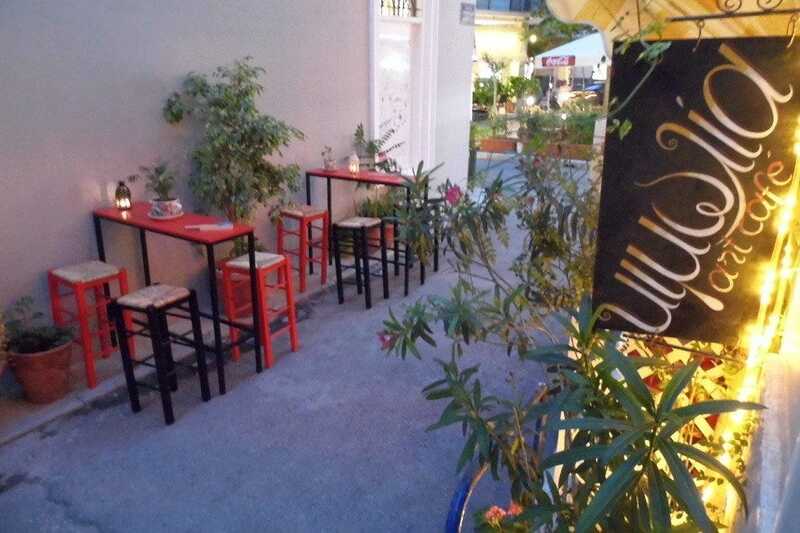 Home made sandwiches and salads, wonderful cakes, to be enjoyed in a warm, friendly locale, which becomes quite crowded in the evenings at cocktail time. 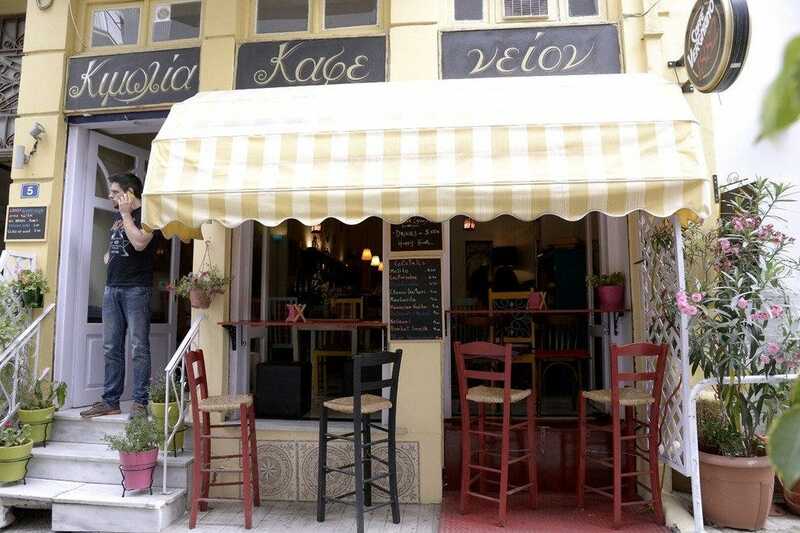 The owners have started an interesting idea with the special notebooks in which visitors write their thoughts and ideas, to be published soon.